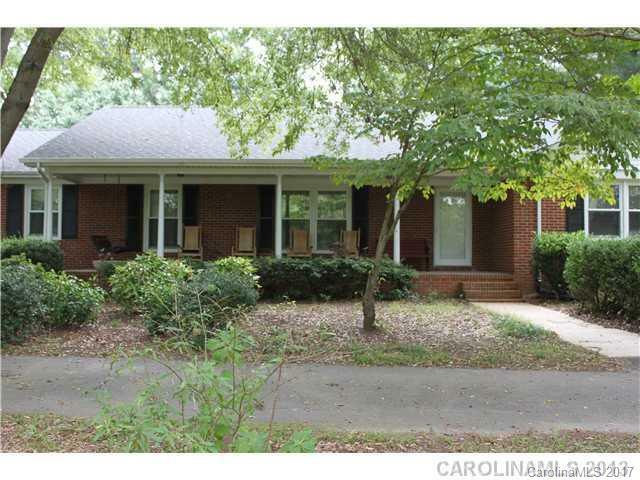 WONDERFUL HOME HAS A HUGE SCREENED PORCH, GAZEBO....4+ ACRES. ALL YOU COULD WANT! OFFICE, HUGE PLAYROOM, BIG DOUBLE CARPORT AND A GARAGE DETACHED. Previous owners used the detached garage for a pool, play room. Rock or swing on the front porch and spend your summer on the screened porch. Total renovation in 1998. New carpet in most of the house. Roof was new in 2011. BETTER HURRY. RARE WITH 4+ ACRES.